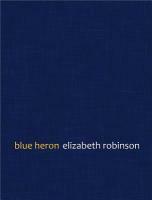 Elizabeth Robinson is the author of over a dozen volumes of poetry. Her most recent books are Three Novels (Omnidawn), Counterpart (Ahsahta), and Blue Heron (Center for Literary Publishing). Robinson’s mixed genre meditation, On Ghosts (Solid Objects), was a finalist for the Los Angeles Times book award. In addition, she has been a winner of the National Poetry Series, the Fence Modern Poets Prize, and the Foundation for Contemporary Arts Grants to Artists Award. 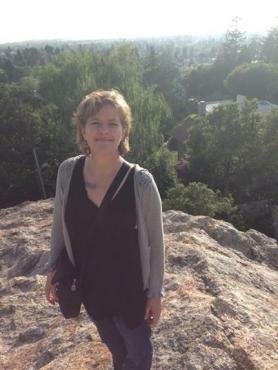 She is a 2016 recipient of a Dora Maar/Brown Foundation Fellowship to France. 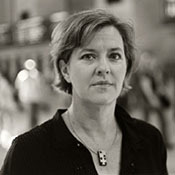 Robinson has taught at the Iowa Writers’ Workshop, the University of Montana, and the University of Colorado Boulder. 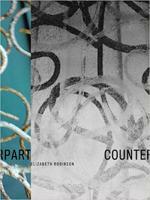 Elizabeth is a skilled teacher and brings a stunning depth of knowledge and understanding of craft. Her love of the art of poetry is contagious, and her appreciation of the way in which artists nudge (or explode through) boundaries infuses each session.